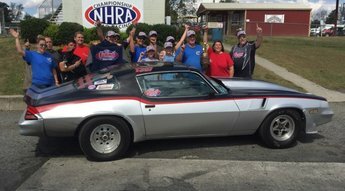 He won the Southeastern U.S. championship with one car and reached the national semifinals with another. Bypass pressure regulators aren’t just for EFI. They improve the performance and reliability of any street or race fuel system. How to change a Quick Fuel carburetor jet. 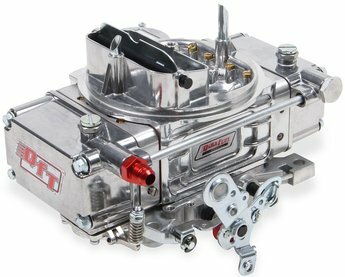 Quick Fuel Technology® (QFT™) ships carburetors only after they have been thoroughly run-tested and adjusted on a typical engine. 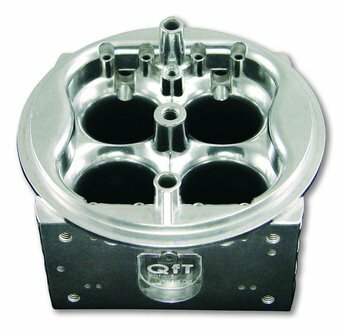 Engine testing all carburetors prior to shipment ensures that when a new QFT™ carb is bolted on an engine, it will start, idle and perform up to the customer’s expectations. 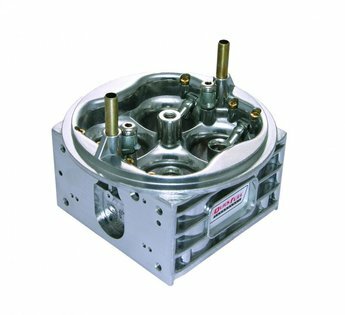 However, sometimes a little more fine-tuning is needed because the customer has a fairly radical street setup with a big cam with lower than normal intake vacuum, or the carb is not properly sized for the engine it is being used on. There are many misconceptions about how to go about these adjustments, and of course there is no shortage of free advice. So we went to Zach Baker, a technician at QFT that spends much of his time talking customers through the correct tuning procedures, to give us his proven step-by-step carb tuning tips to get the most out of your carburetor’s performance. Following these step-by-step tuning tips are necessary to make sure that your engine runs at peak performance. Along with these tuning tips, a check of your ignition system, as well as, the mechanical and vacuum advance curves in your distributor is suggested to eliminate any potential timing and ignition problems. You've heard of them, but what do they do? Air bleeds, sometimes referred to as "air jets" or "air bleeders" play a vital role in the operation of your carburetor. Air bleeds are responsible for determining the amount of air that will mix with each circuit in the metering block. Virtually every carburetor you come across will have these which make this a universal discussion. The amount of air bleeds a carburetor will have is dependent on the number of throttle bores and circuits the carburetor has. In the context of racing carburetors, it helps to think of them as (4) one barrels. 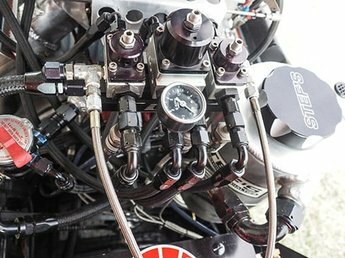 Most racing carburetors will have either 8 or 12 air bleeds depending on whether they are 2 or 3 circuit. Each barrel will have one bleed per circuit. Carburetors, contrary to popular opinion, are a very basic device similar in relative design since Henry Ford and his Model T. The same basic things make them tick no matter who designed it. People over the years have heard horror stories about carburetors or maybe even had a bad experience firsthand (who hasn’t been at the race track and witnessed a carburetor fire in their lifetime?) but that should not keep you from learning how one works. So without further ado, it’s time to dispel the myths, lies, and black magic.